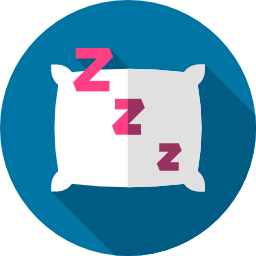 An OT specific assessment and intervention course to quickly build your knowledge and ability to effectively address sleep issues. In-depth, step-by-step education, resources, and support to build and enhance your ability to complete a proper OT assessment of concussion. Online education and resources from industry-leading professionals to expand your knowledge, better serve your patients, and advance your career. A free 7 day mini-course that looks at the evidence base for energy conservation management strategies for chronic fatigue and pain.